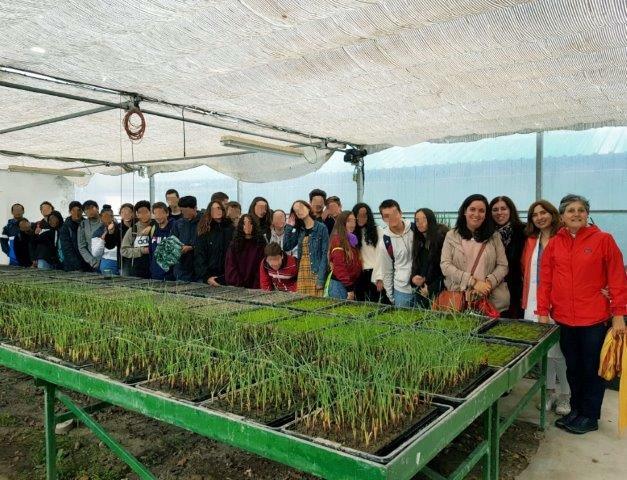 Secondary-level students of the Educational Centre ‘Padre Piquer’ of the Autonomous Community of Madrid (Spain) visited the Agro-Energy Group (GA-UPM) for the Centre activity ‘Researchers in Nature’, and had the opportunity to be informed about the project LIFE Biomass C+. ‘Researchers in Nature’ is an initiative by teachers at the Centre ‘Padre Piquer’ to bring scientific projects and research activities closer to teenagers and to promote scientific vocations. In the framework of this activity, 120 students aged 13-15 visited the facilities of GA-UPM on the 8th, 9th, 10th and 11th October 2018, divided into groups of 30 students per day. 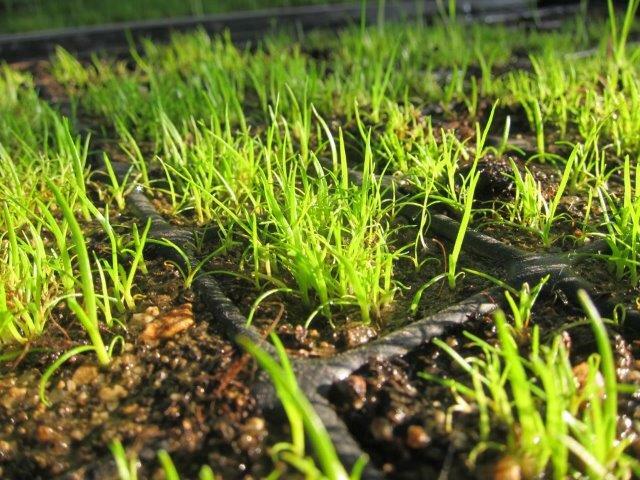 Concerning green floating filters, students visited a GA-UPM pilot plant of phytodepuration, a waste water treatment pilot plant with units based on floating helophytes, and the greenhouse for cattail production. In the course of the visit, researchers of Life Biomass C+ explained the scope and actions of the Project, as well as its environmental importance. Students participated actively and all questions raised were answered.